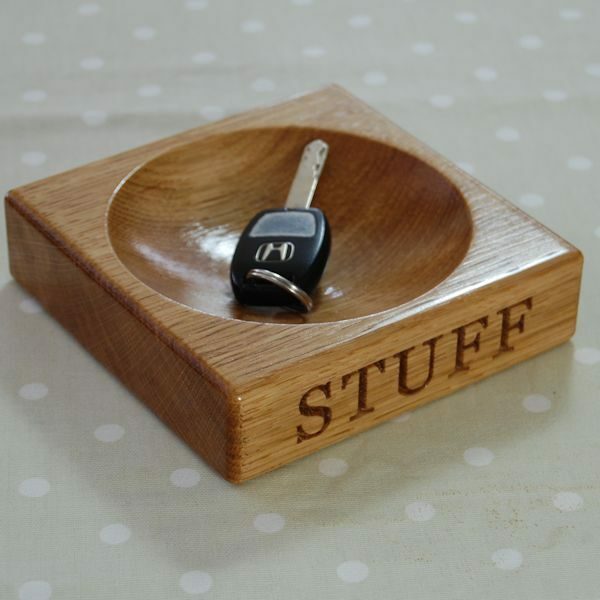 Our wooden stash bowl will look gorgeous on a desk, dressing table or hall table, the perfect way to keep your keys, cufflinks, spare change or odds and end in a safe place. 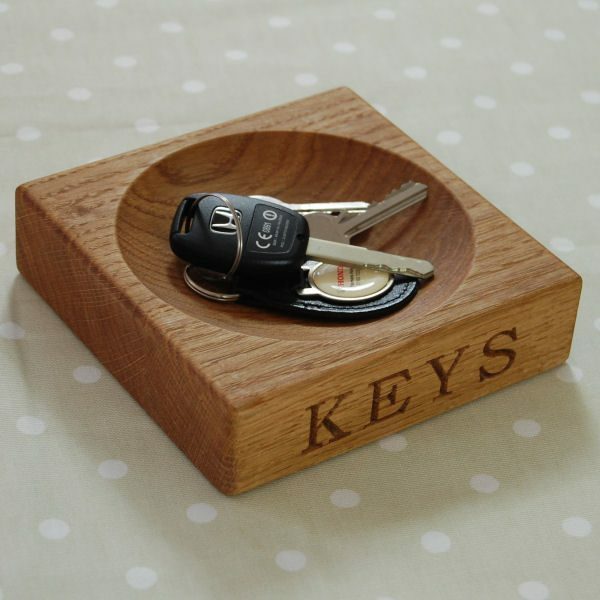 No more searching for those lost items just as you are leaving. 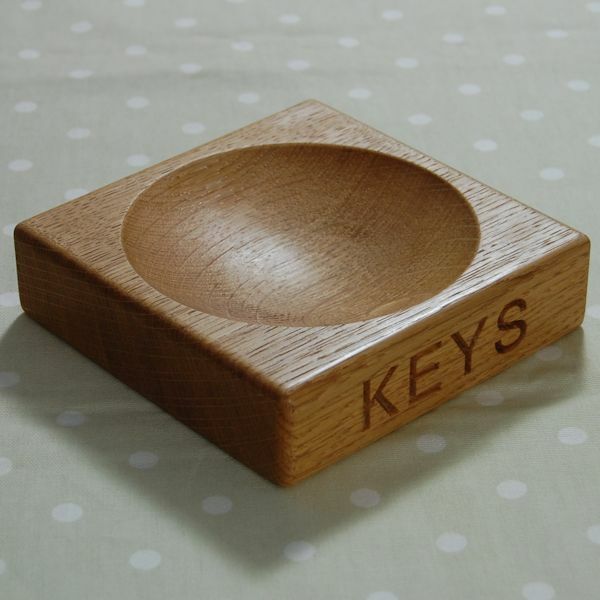 Our wooden key bowls / cufflink bowls / stash bowls measure 15x15x4cm, and are hand crafted from a single piece of prime A grade English or European oak. 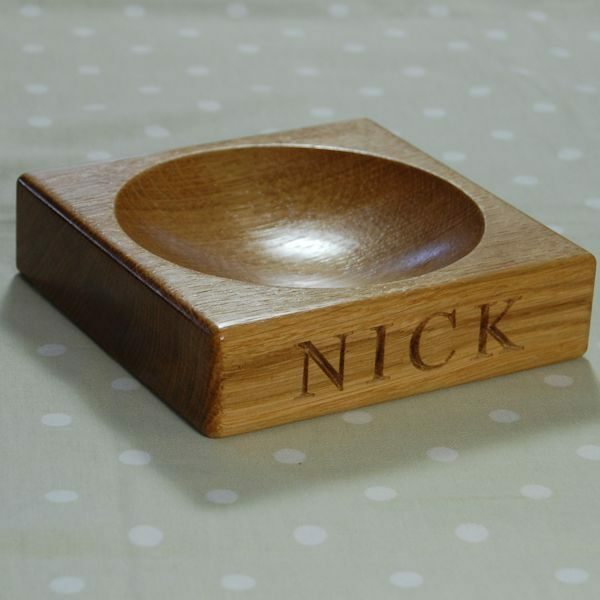 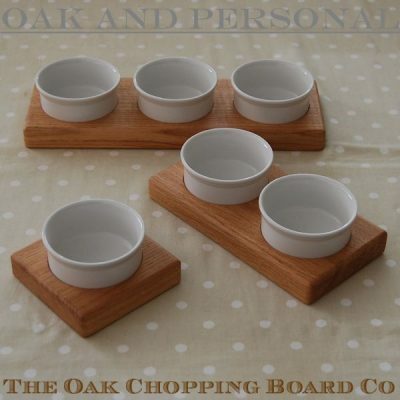 Our wooden stash bowls can be personalised to make the perfect gift for a loved one. 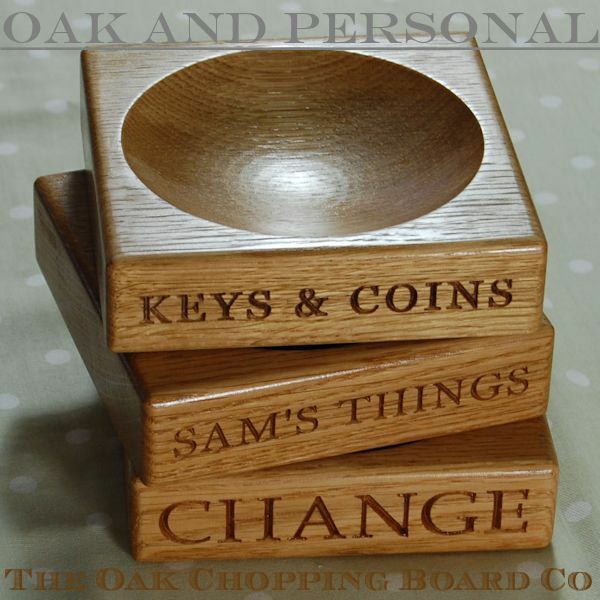 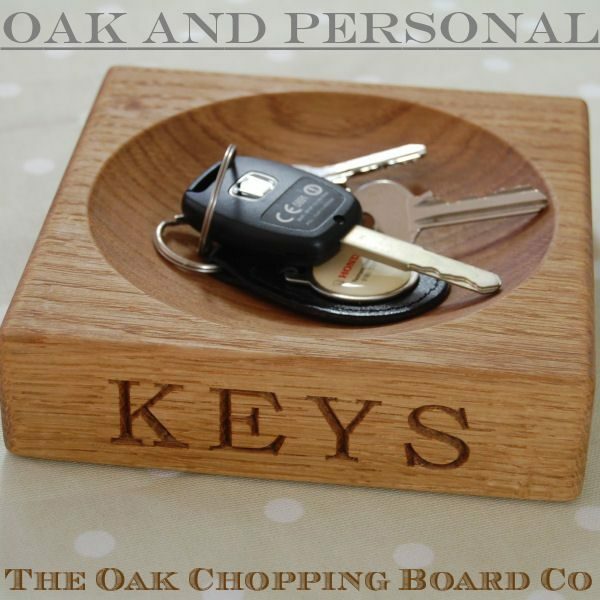 Engrave the oak stash bowl with names, initials, KEYS, CUFFLINKS, BITS & BOBS. 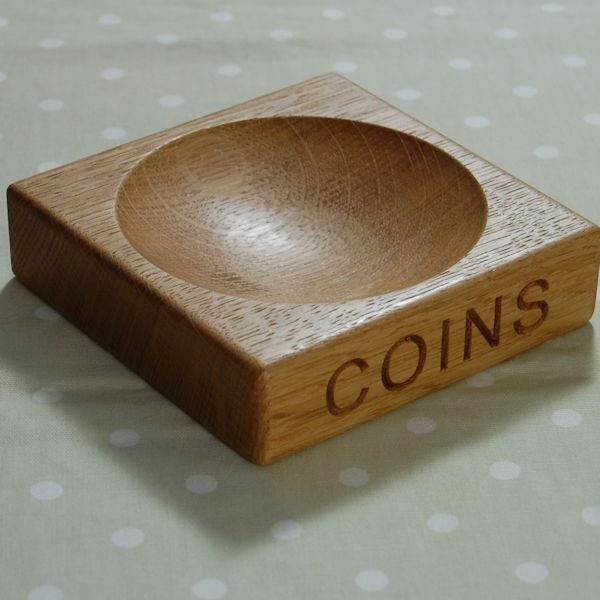 One of our stash bowls will make the ideal gift for husband or father; the perfect gift for the man who has everything but sometimes mislays it! 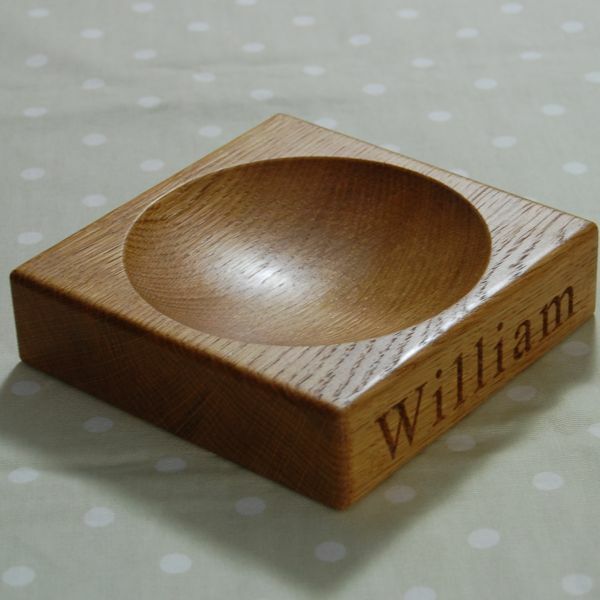 Engraving is available on up to four edges. 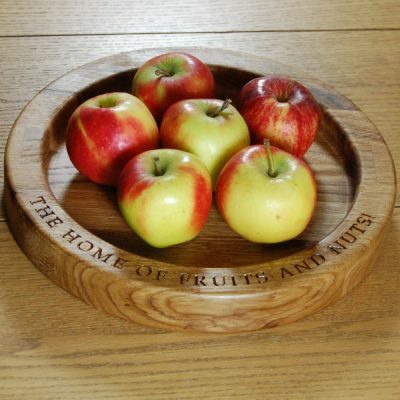 Each personalised wooden key bowl is finished with a number of coats of fine mineral oil giving a subtle, lustrous finish, ensuring that your engraved wooden key bowl will last for years. 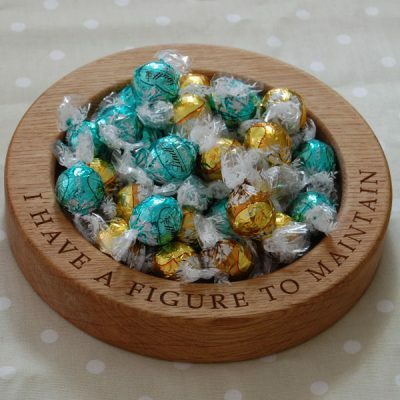 My nephew’s “Stuff” bowl (purchased for an 18th birthday) is beautifully made. 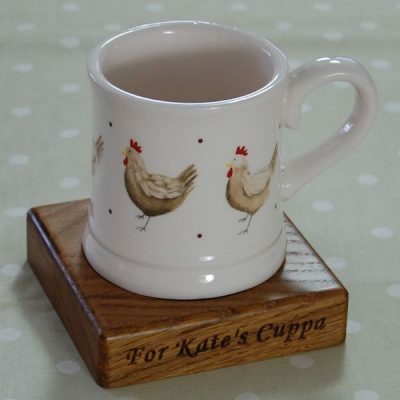 It was very well packaged so arrived in perfect condition and on time. 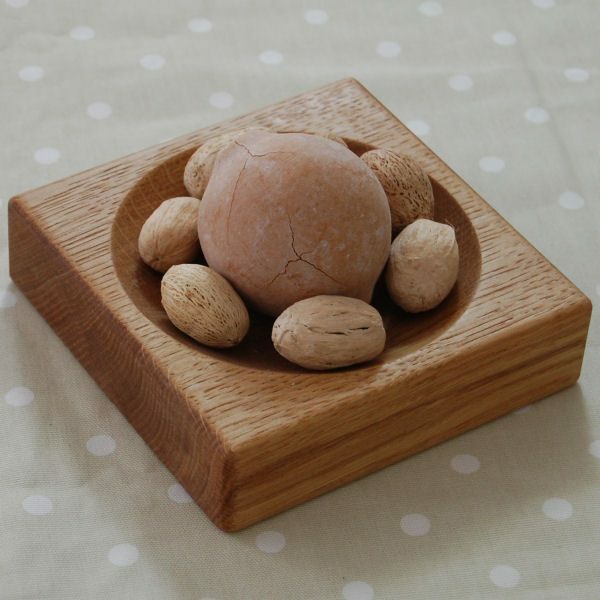 Everyone who has seen it is very impressed. 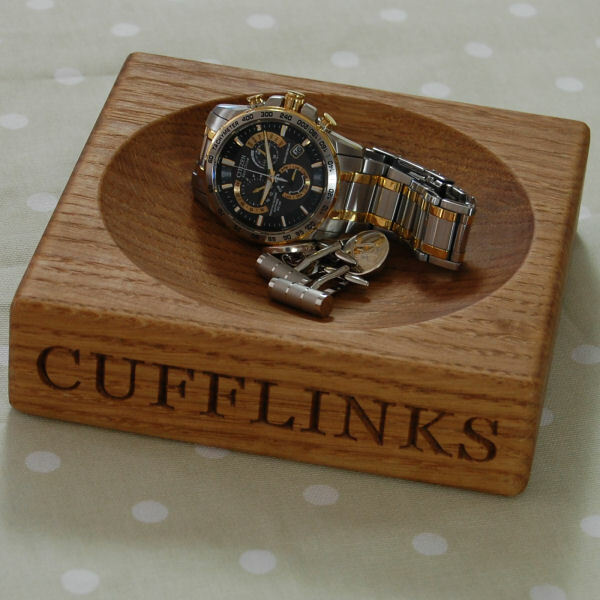 I like the way that you offer different fonts and the option to have all four faces engraved. 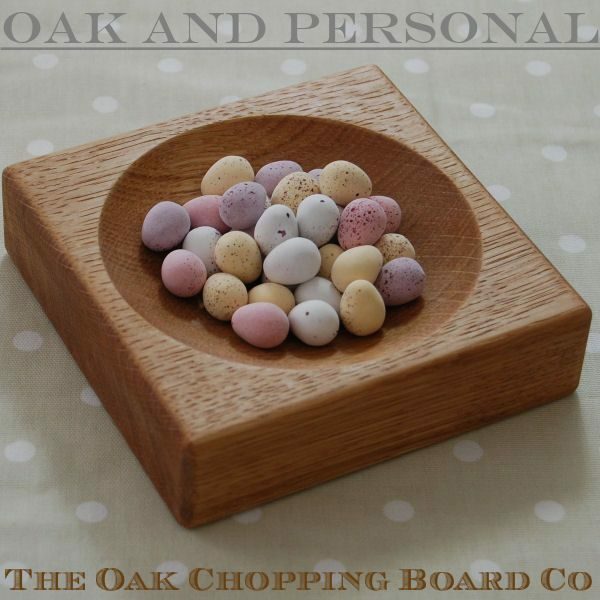 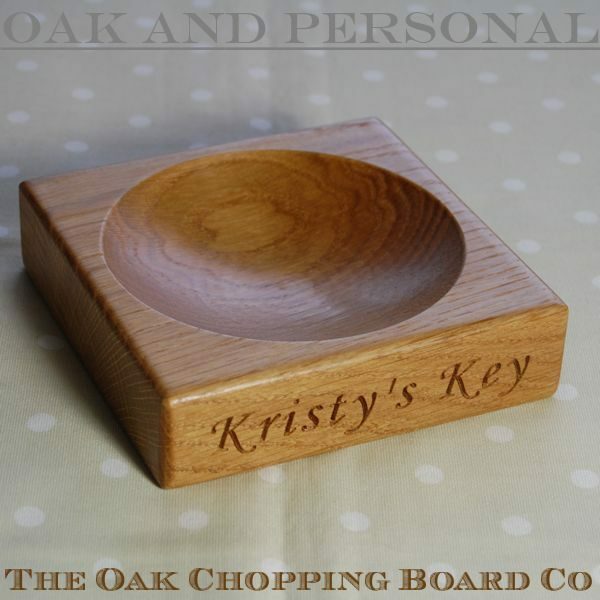 The key bowl is just what I have been looking for to go in my oak kitchen. 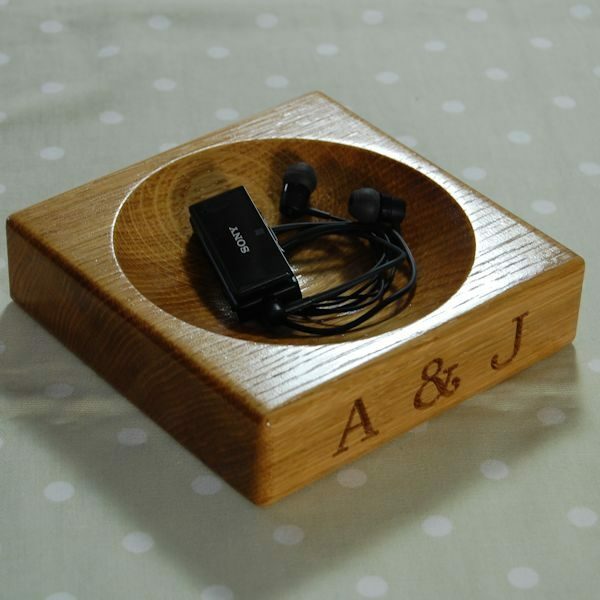 It is beautifully made and of a good quality.